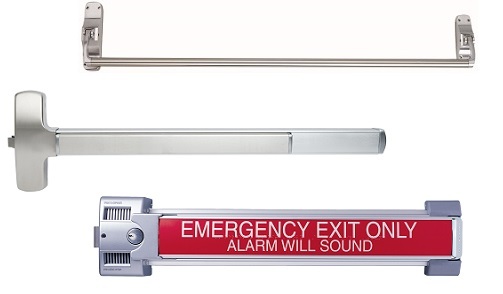 Exit devices are categorized as panic hardware or fire exit hardware. The purpose of either type of exit device is to secure an opening and at the same time provide immediate egress in the case of emergency. Fire exit hardware has a fire label attached indicating it is acceptable on fire rated openings. 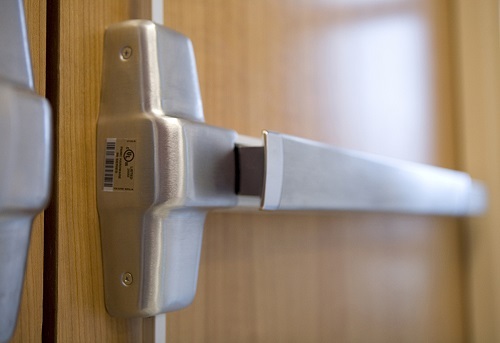 Exit devices can come in the form of a touch bar, crossbar, or as an integral part of the face of the door. A crossbar is suspended between the hinge and lock cases of the device. A touch bar projects out of the body of the exit device. This is the most popular device. An integral device is recessed into the door and meant to project minimally from the face of the door. There are also options for dogging the device, adding alarms, delayed egress, visual indicators, and even electric latch retraction. See electrical hardware to learn more. 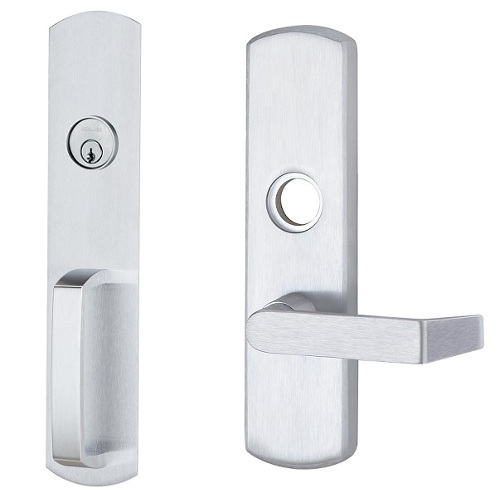 There are many lever styles and finishes available, as well as various locking functions depending on the type of device you want. Latching options are also flexible whether you need a Rim device, Mortise device, Vertical Rods, or even Three-point latching. Dogging and exit device means holding the latch retracted for push/pull operation. This is typically down in high traffic areas such as entry doors. Dogging can be accomplished mechanically with a hex key or cylinder located somewhere on the body of the device. 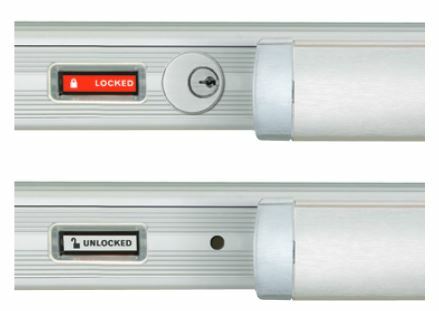 Electrified exit devices can be equipped with electric dogging which holds the latch retracted as programmed by the access control system. We want to do it right the first time and every time. 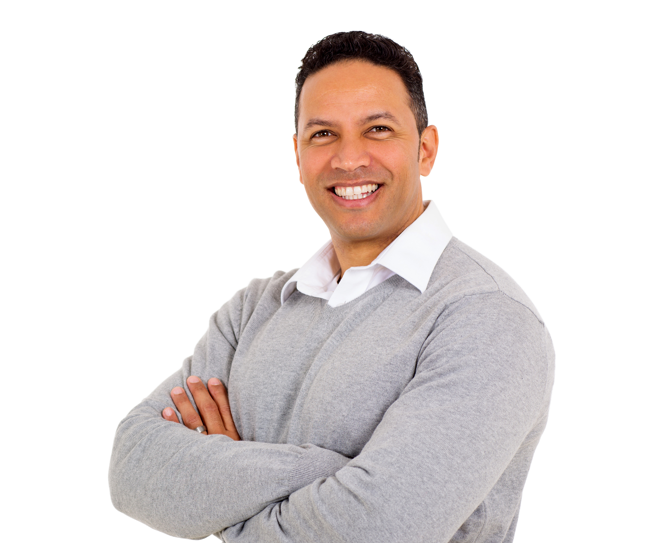 Our experienced team is ready to assist you in your door, frame and hardware needs.